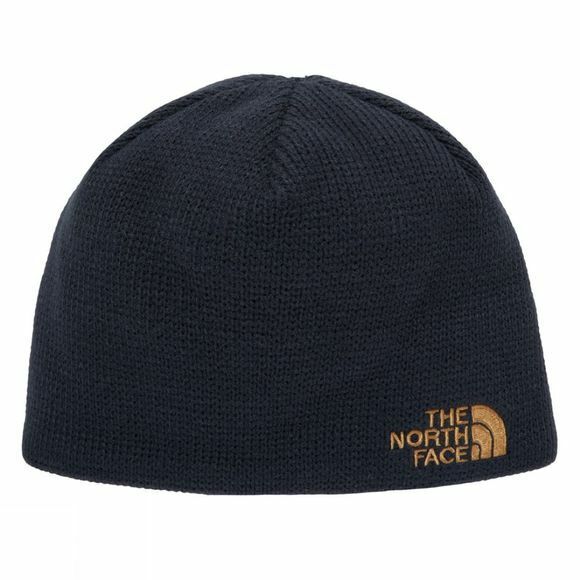 The North Face Bones Beanie endeavours to keep your head warm on the colder days, with a range of colours you can head to the slopes or just out and about in style and comfort. With a fleece earband it ensures extra warmth, it is a comfortable fit and can be worn as a thermal layer underneath a helmet. The North Face logo and dome features near the base of the acrylic shell, a design that is subtle and contemporary for the outdoors.